OOh nice picks! 10 Things I Hate about You is one of my favorites as well! Looooooved Heath in that one!! His smile was contagious! Besides You've Got Mail and Father of the Bride I don't think I have seen any of these. I will have to try to catch them sometime. So many good ones!! I love Christmas Vacation, You've Got Mail, 10 Things, The Wedding Planner and all the Father of the Bride movies!! While You Were Sleeping is definitely one of my favorites of all time. Love that movie so much. 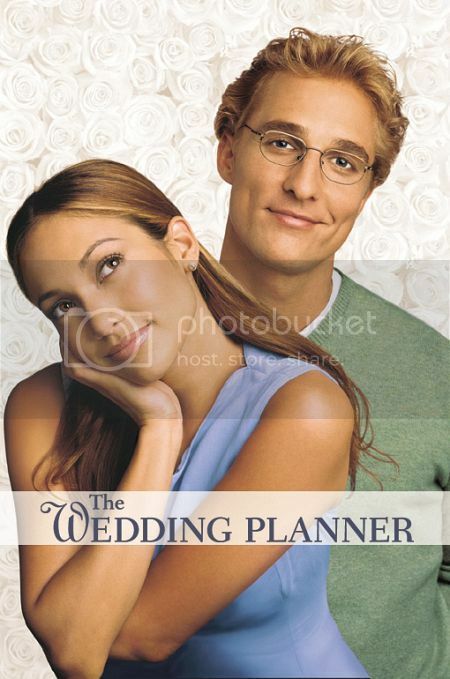 I think The Wedding Planner is my favorite JLo movie. I haven't watched it in YEARS! I think it's on Netflix, so I'll have to watch it soon! :D Great Top Ten :D My Top Ten Tuesday! 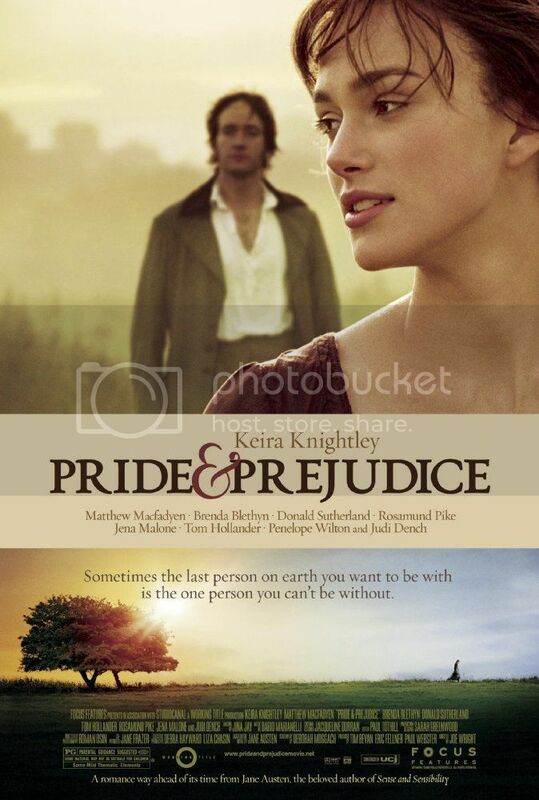 I have Pride and Prejudice on my list too! 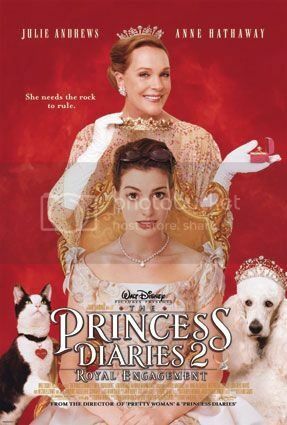 I didn't like Princess Diaries 2 but I loved the first one. 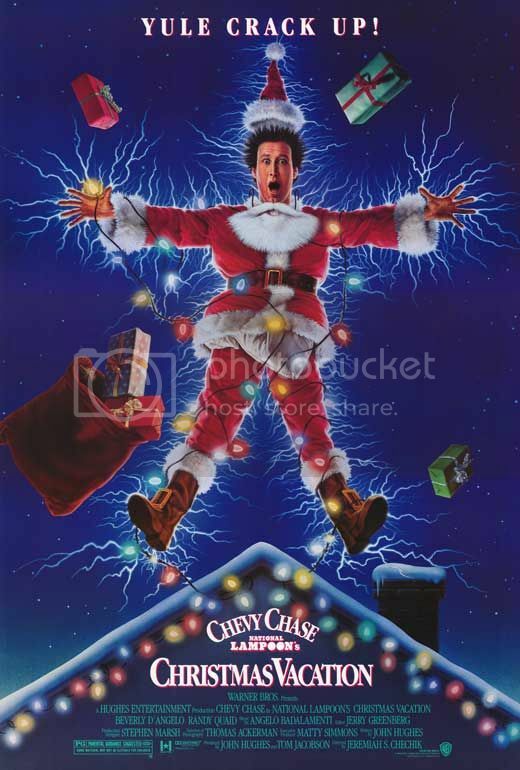 I love National Lampoon's Christmas Vacation - such a funny movie. My family quotes it all the time. I also love P&P - one of my favorites for sure. 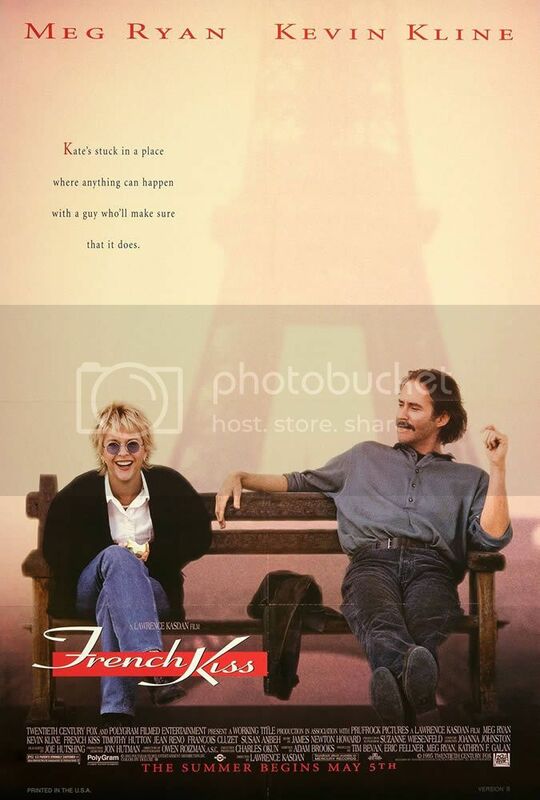 I love You've Got Mail and French Kiss as well...I'll always watch them if they come on TV! Great list, Christy! 10 Things I Hate About You is one of my favourites too! Christmas Vacation!!!! I LOVE that movie! We watch it a million times around Christmas and quote it to each other all the time. It never gets old. Such a classic comedy and definitely the best Christmas movie. Great list! 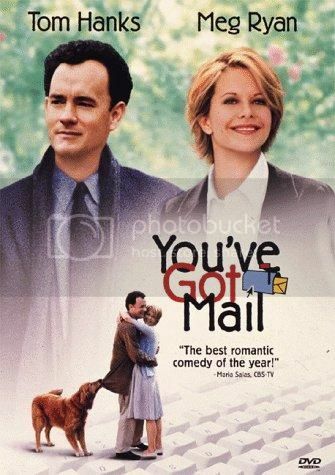 I love You've Got Mail. Definitely one of my favorites too. I also love While You Were Sleeping (I watch it every year at Christmas) and French Kiss. 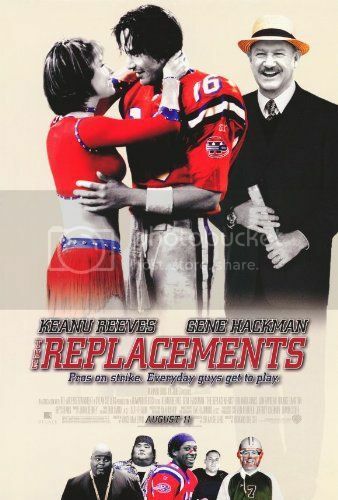 It's too bad they don't make movies like that anymore. 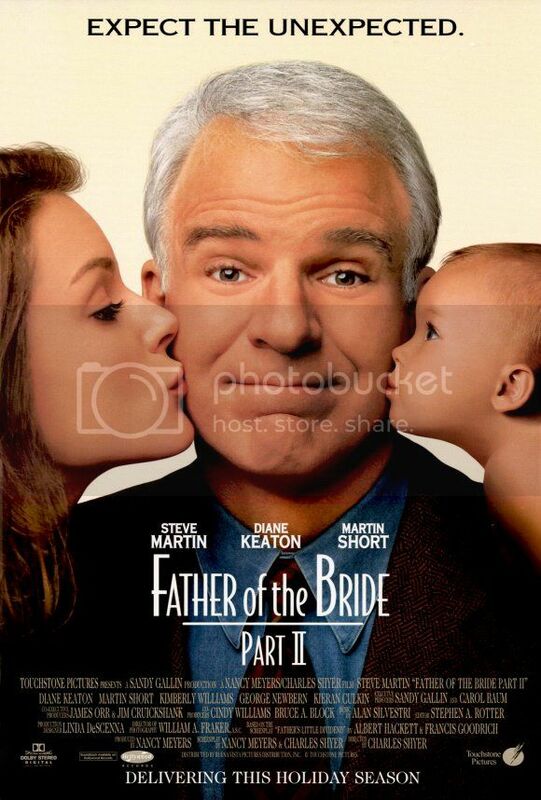 Father of the Bride II is a movie that I will always watch when it is on- which is hardly ever these days : ( Excited for the Christmas season so I can start watching Christmas Vacation - Christmas classic! Great list!